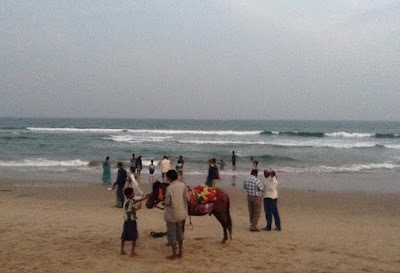 Gopalpur-on-Sea i.e. 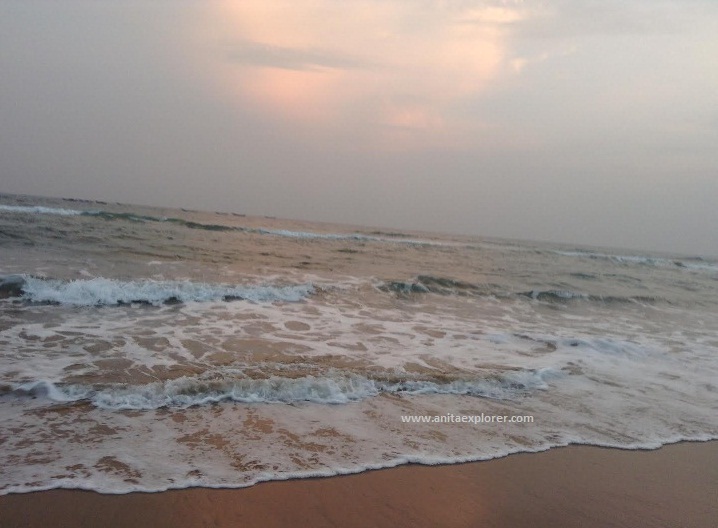 Gopalpur is a beautiful beach town located in Ganjam district of Odisha. 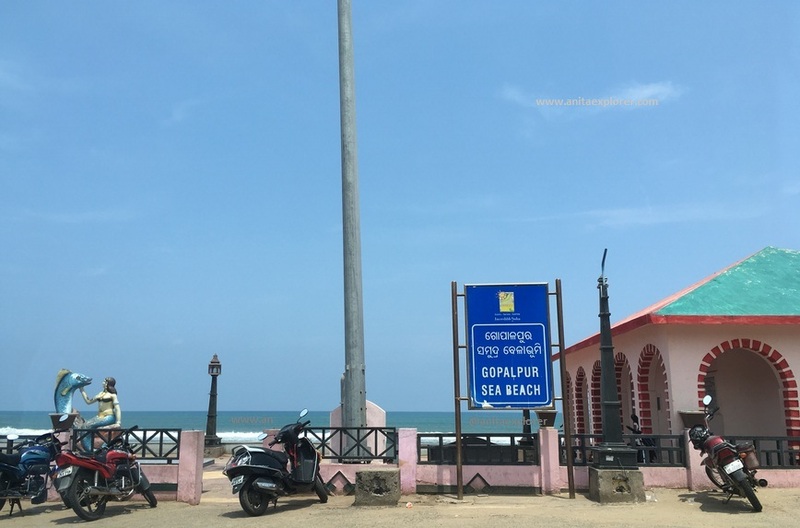 Gopalpur is 165 kms from Bhubaneswar and it takes about three hours by road (NH16) to reach there. 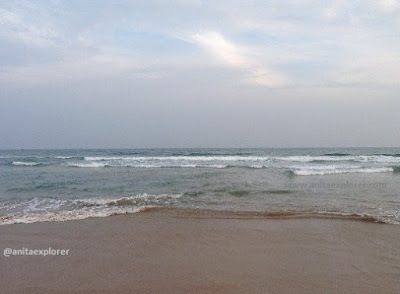 Odisha has many pristine beaches. 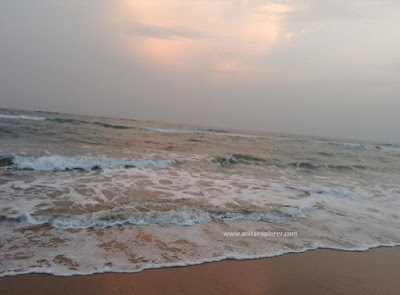 Gopalpur is a better known beach of Odisha. It is not very crowded unlike the Puri beach. Gopalpur bagged the second position in the category- 'India's Best Beach & Coastal Destination' in the India Today Tourism Awards 2017. 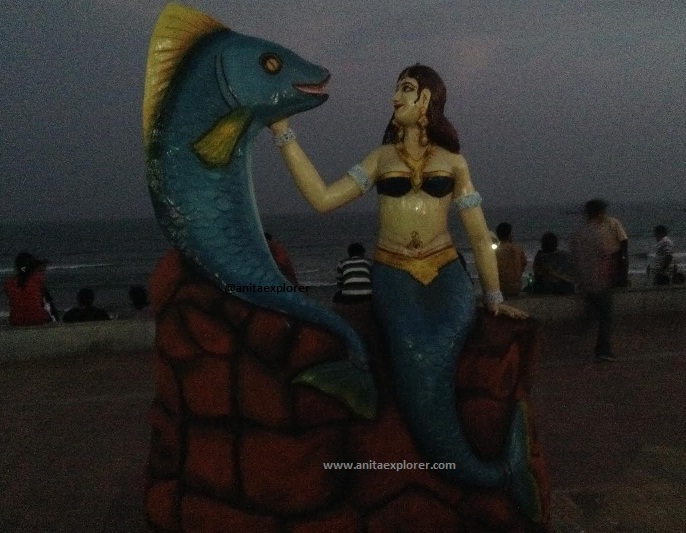 The statue of the mermaid with the fish is a great photo-clicking point with the sea in the background. The Gopalpur beach stays on with a visitor and one craves to visit again! 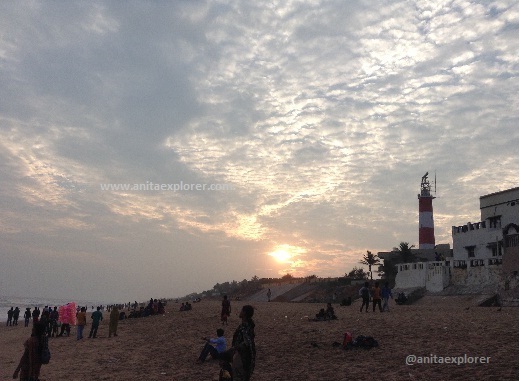 Many places of interest are in and around Gopalpur-on-Sea in the Ganjam district of Odisha. A few of them are- Chilika Lake, Rambha, Ghodahada, Rushikulya Muhana, Tampara Lake, Berhampur, Mahuri Kalua, Patisonapur, Jaugada and Taptapani. Statue of Mermaid with the fish, looks very interesting. I wasnt aware of Gopalpur and its beach. Thanks for sharing about it, Anita! Lovely! I am definitely a fan of the beach, as I live on one in Myrtle Beach SC. Love the sunrises! Thank you for visiting and commenting on the WEP A to Z Blog Contribution - GENRE! Though coming from Chennai with its long Marina beach, Gopalpur beach seems to have its own charm-cleaner and less crowded. The collection of sun rise pictures in your other post that your link took me too is the icing on the delicious cake!Thanks.